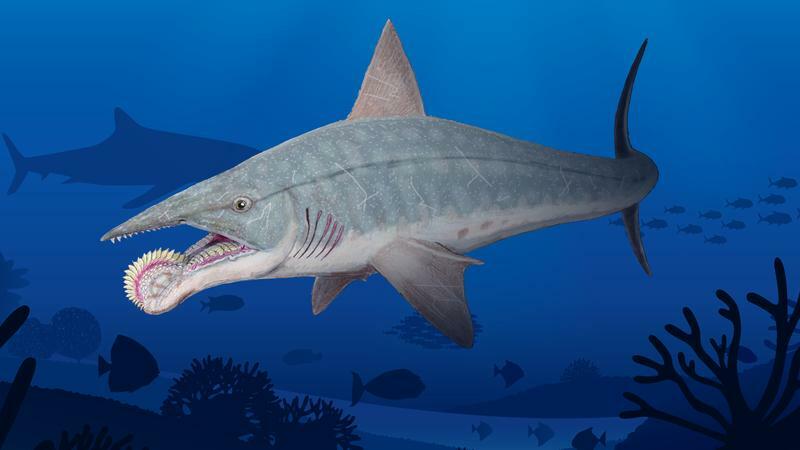 The Helicoprion was a genus of prehistoric shark-like fish best known for their curled-up teeth resembling a circular saw that lived in the oceans all over the world during the early Permian Period. Biologists have very limited knowledge about this creature since only a very limited number of fossils could be discovered till date. The genus consists of species including H. bessonowi (type species), H. davisii, and H. ergassaminon. There are three other species bearing similar dental whorles, viz. H. karpinskii, H. mexicanus, and H. svalis; however, scientists are yet to describe them, or assign them to any particular genus. It was in the 1880s that this giant, bizarre creature was discovered for the first time in Russia by paleontologist Andrzej P. Karpinski. 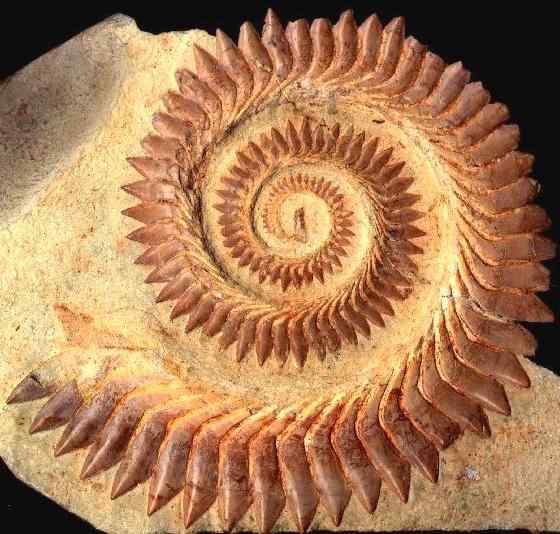 Karpinski only found the teeth of the Helicoprion since the tender tissues and cartilages did not fossilize. A curled set of triangular teeth in the form of a coil confused him since he failed to understand how the shark would use such teeth. Initially, he tried to test whether it would work on the shark’s fin; however, later, he concluded that the teeth probably went inside the mouth of the creature. At present, paleontologists are unanimous of the fact that the circular teeth belonging to this prehistoric animal were attached to the lower jaw of the creature. 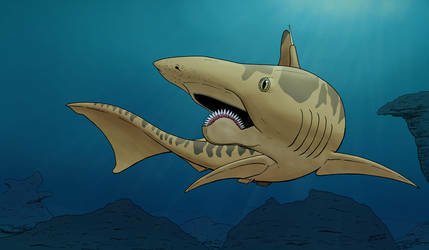 Relative physiological studies and comparisons with other eugenodontids made the biologists believe that the Helicoprion may have grown up to 10–15 ft in length. 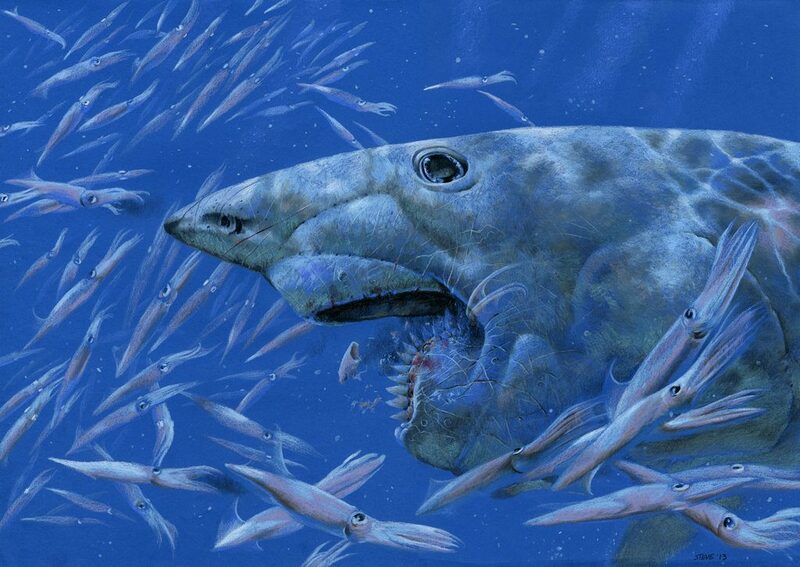 Nothing much is evidently known about the physical features of the creature, since the only fossils of this shark that was found are the teeth. As a unique adaptation, this set of teeth was arranged in a surprisingly typical ‘tooth-whorl’ that reminds of a circular saw. The fact that the whorl was set in the lower jaw was not known until the discovery of the skull of a close relative, Ornithoprion. However, the exact location of the whorl in the lower jaw yet not known. Most recent reconstructions of the creature placed the whorl in the front part of the lower jaw. Structural elements of the creature have not been preserved in records of any of the fossilized records found till date, leaving the paleontologists to make guesses about not merely its appearance or anatomy, but also its behavior. 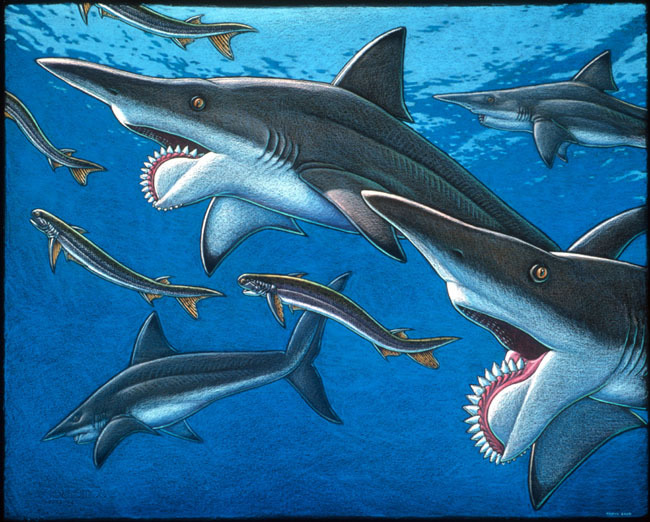 Each tooth in the whorl of the shark is serrated, clearly suggesting that Helicoprion was carnivorous and may have lived off of a diet of squids. However, there has yet to be an entire skeleton found to understand how the animal would capture or feed its prey in its natural environment. The hypothesis regarding the position of the tooth whorl of the creature would make the shark a less efficient swimmer, and create turbulence in the water, thus alerting the prey of the impending attack. 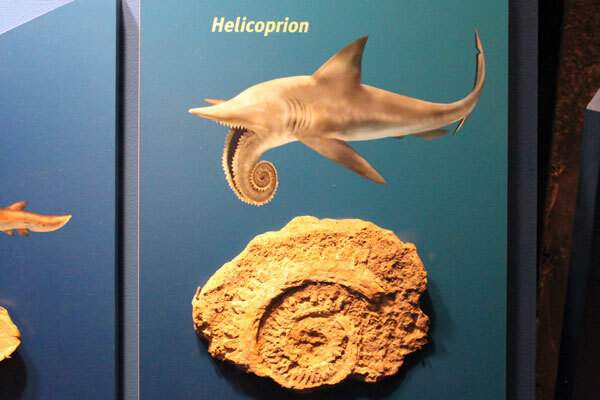 At present, the closest and the only relative of the Helicoprion is the modern-day chimera. 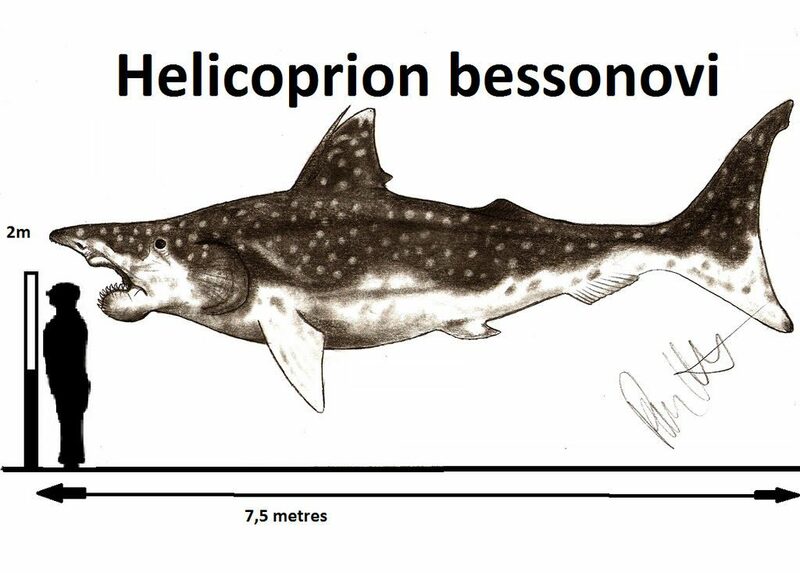 Helicoprion made appearances in popular shows like Steve Alten’s 2009 Novel Meg Hell’s Aquarium, the ‘Shark Week’ episodes Perfect Shark and Prehistoric Sharks, as also ‘River Monsters’ episode Prehistoric Terror. The fish managed to survive the Permian-Triassic Extinction Event that killed 90% of all marine animals and 70% of all land animals. Published on March 31st 2019 by admin under Fish. Article was last reviewed on 30th March 2019.